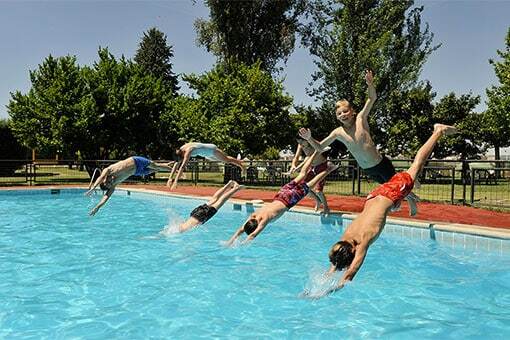 Our team at BuscoCampamentos.com offers a personalized consulting service to those families interested in sending their children abroad to learn Spanish in Spain. Spanish Language courses offer guaranteed results, a variety of destinations, and noticeable language improvement. Did you know that over 500 million people speak Spanish as their native language? Spanish is also the second most spoken language, beating out English and is only surpassed by Mandarin. 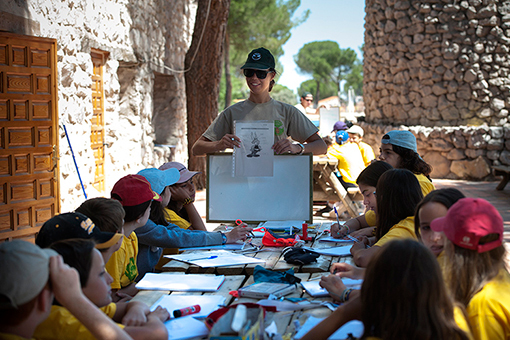 The objective of Spanish language courses and summer camps is to allow international students to communicate confidently and effectively in Spanish. 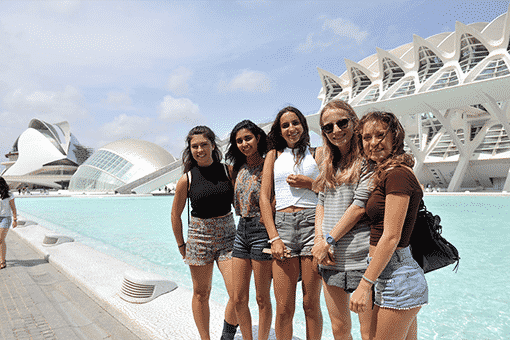 These international experiences help the students acquire more language speaking skills, learn first hand about the Spanish culture, visit places of interest, meet new people and live a full language immersion experience. 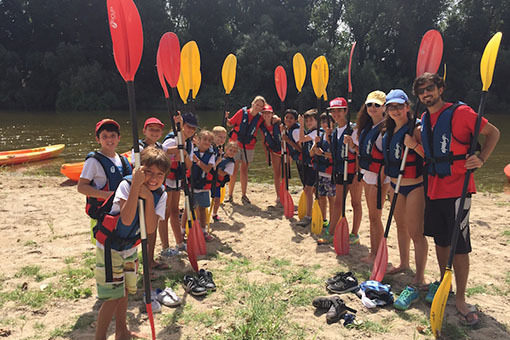 They also allow students to have an unforgettable time where they will be able to use and practice their Spanish on a daily basis in a wide variety of environments. These courses or summer camps provide children and adolescents with a linguistically enriching experience that can only be found abroad. If you would like to know more about our Spanish language programs for international students, please contact our team. One of our consultants will gladly discuss with you the wide variety of Spanish language courses or summer camps we have available in Spain.